It’s a done deal when you come to our showroom and see the many selections of doors for your home. 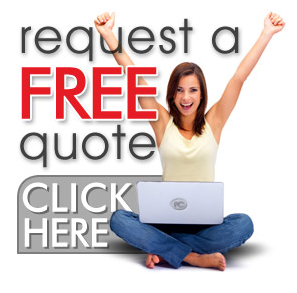 We’ve been providing and installing doors for other customers in Freeport and we want to do the same for you. 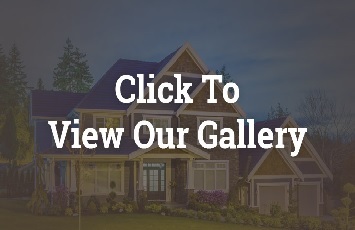 The good thing about our doors is that they truly give that high end look because they are superior quality doors and they are available to all of our Freeport neighbors and those neighbors in South Beloit, Harvard, Rochelle, and even in Beloit, WI. We understand that energy costs are rising all the time and have been since the energy crisis in the late 70s and the early 80s. You can be sure that our entry doors and storm doors are great energy savers and will decrease your energy costs immediately. No matter where you live, that’s a good deal. 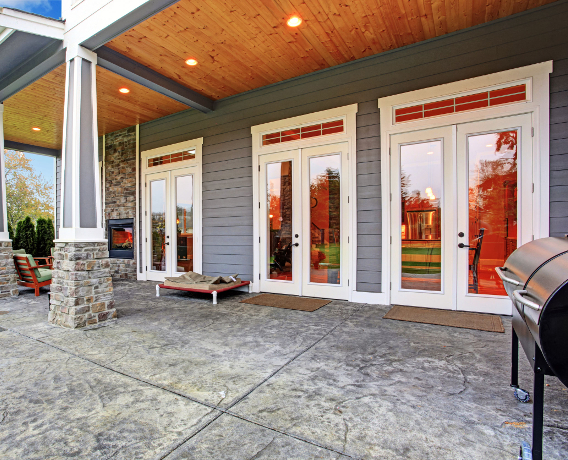 Our entry doors add resale value to your home, too. Anyone coming to view it will definitely be excited when they see your beautiful new entry door. They won’t be able to wait to get inside. Then when they get inside they will see the new interior doors and trim that we installed inside of your home and realize that your home has meaning to you, the seller. They will want to sign on the dotted line. Our doors are available in a variety of woods designed to enrich your home’s aesthetic appeal from the front door all the way to the patio door. Your style of door may be plain flush doors or you may desire raised panel doors to French door designs. Whatever your style, we have the door you want and will install it for you, as well. Don’t forget, our doors increase your home’s value. 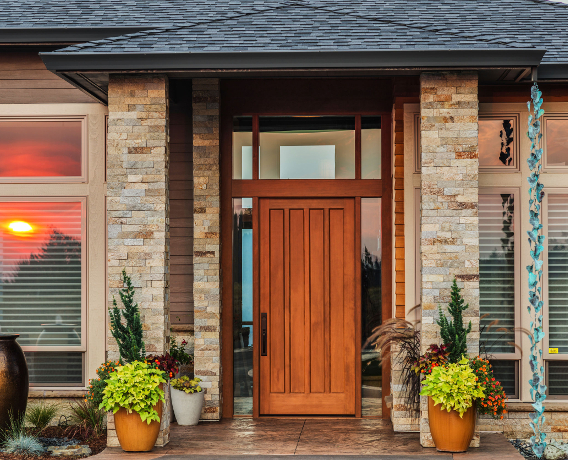 Forty years of satisfying homeowners lets you know that there is no need to go through any other door once you come through our doors. It’s an open and shut solution when you visit our showroom and let our experienced sales people help you decided which doors to choose from. Our doors are coming off the hinges as we install them in Freeport, South Beloit, Harvard, Rochelle and Beloit, WI. Come on in and see us. We’ll be waiting at the door.